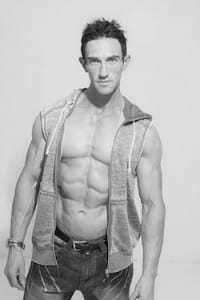 Yoram Pohl has won the World Body Fitness Federation title championships held recently in Calgary, Canada. The title has automatically elevated the 32-yr-old personal trainer from Melbourne to professional status and eligibility to compete in the soon to be held pro championships. He is the only Australian to enjoy pro status. Pohl, who currently lives in Fitzroy, developed an interest in top-level fitness and aerobic dance after a budding tennis career was wiped out following a car accident. The former Mt Scopus student says his mantra is “exercise, diet and personal development”. Pohl is looking for sponsors to help advance his professional career.